Start your stress-free holiday in the Caribbean with a private charter flight to Aruba, a Dutch island located in the Caribbean just off the coast of Venezuela. Chartering a private plane to (AUA) Queen Beatrix International Airport in the capital city of Oranjestad is the most secure, comfortable and stylish way to travel, and our team offers some of the highest standards in private aviation. Air Charter Advisors is your source for private jet charter service to/from Aruba. 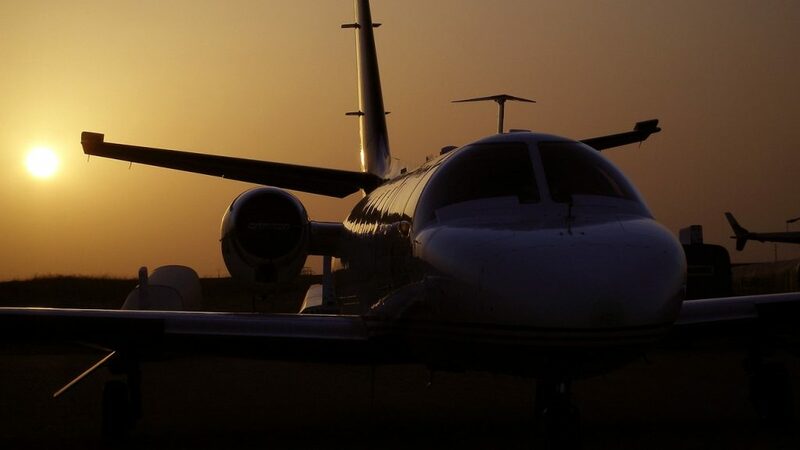 Our team is available to you by phone and e-mail 24 hours a day, 7 days a week, and we can connect you to the perfect plane with access to thousands of private jets and turboprops around the world. Air Charter Advisors offers simple, pay-as-you-go jet charter service to/from Aruba without getting locked into contracts, hit with hidden charges or paying any membership fees. Our services cater to some of the most affluent travelers around the world, and our clients call us when they want the best air charter service possible. Safety is our #1 priority for each and every flight that we arrange, and that’s why we’re a Wyvern-certified broker. We review Wyvern’s reports with up-to-date details regarding operator history and aircraft maintenance, and we perform pre-flight and pre-booking checks to ensure the integrity of each carrier. In addition, we verify that pilots have completed medical exams, exceed industry standards, and are qualified to fly the required aircraft type. We’ve built several relationships with operators around the world, and our tools allow us to search for the best aircraft in your area for every trip; choose between a wide range of private jets, turbo-props and helicopters with competitive rates, whether you’re looking for efficient, enjoyable or extravagant. ACA also compares one-way routing and available empty-leg flights to provide the best possible rates. We do the work. You enjoy the savings. Enjoy all-inclusive pricing, aircraft flown by experienced pilots, and luxury concierge services to complement your flight, including gourmet catering, ground transportation, helicopter lifts and luxury yacht charters. 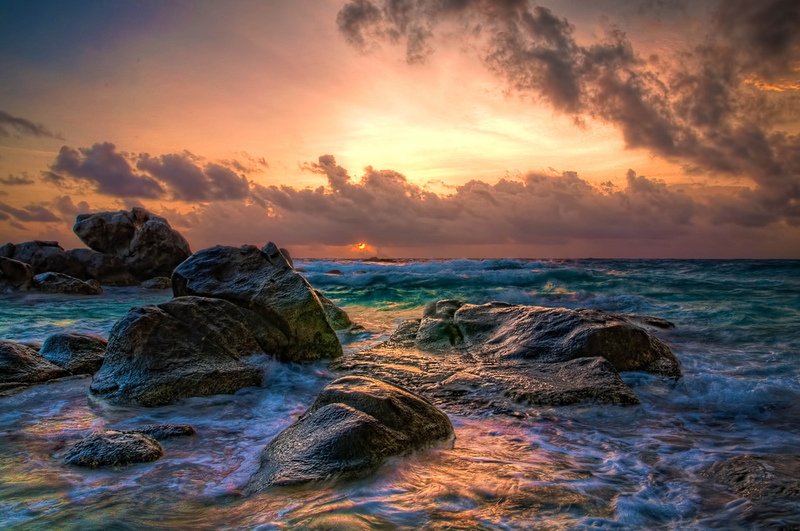 Give us a call at 1-888-987-5387 or request a free quote now to book your luxury private flight to Aruba. The Queen Beatrix International Airport offers U.S. Border Pre-clearance facilities, and a private aircraft terminal opened in 2007. Charter a private jet to Aruba, a Caribbean island located 15 miles north of the coast of Venezuela, and one of the four constituent countries that form the Kingdom of the Netherlands. 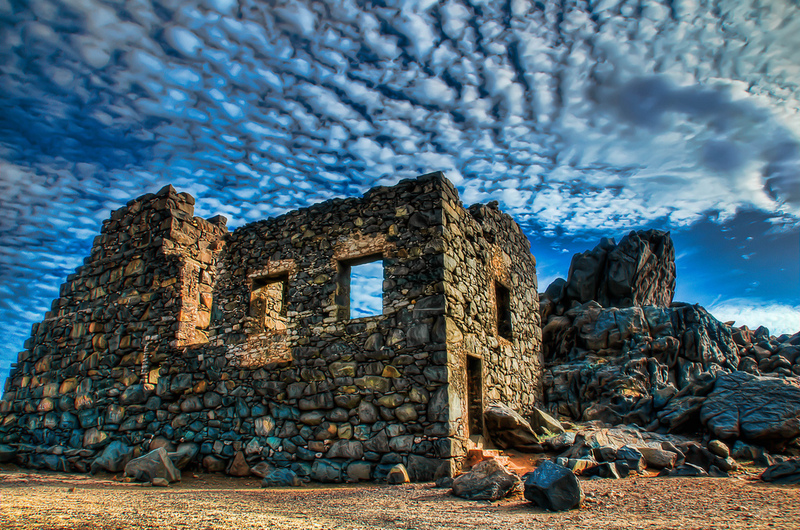 Aruba is a tale of two coasts: white sand beaches, turquoise seas, warm waters and the best accommodations are found on the southwest coast, while the northeast coast, exposed to the Atlantic, is better suited for the adventurous type, where peaceful beaches give way to cacti, rough seas, treacherous currents, and a rocky coastline. Aruba isn’t home to any major cities, and instead is divided into six districts: Noord, Oranjestad (Capital), Paradera, San Nicolaas, Santa Cruz and Savaneta. The island is home to a population of more than 100,000 people, with the majority of the population residing in the districts of Oranjestad and San Nicolaas. It’s a remarkably flat island renowned for white sand beaches and a sublime, tropical climate moderated by Atlantic trade winds — the temperature perpetually hovers around 81°F, and it usually rains less than 20″ annually. The island lies outside the Caribbean hurricane belt, and offers several activities and attractions year-round. Combine this relaxing tropical setting with an impressive roster of luxury beach resorts, and you have one of the most popular destinations for private jet travelers in the Caribbean. Schengen freedom of movement laws from the European Union do not apply to Aruba, as the island exists outside the right to abode laws of the Schengen Area. 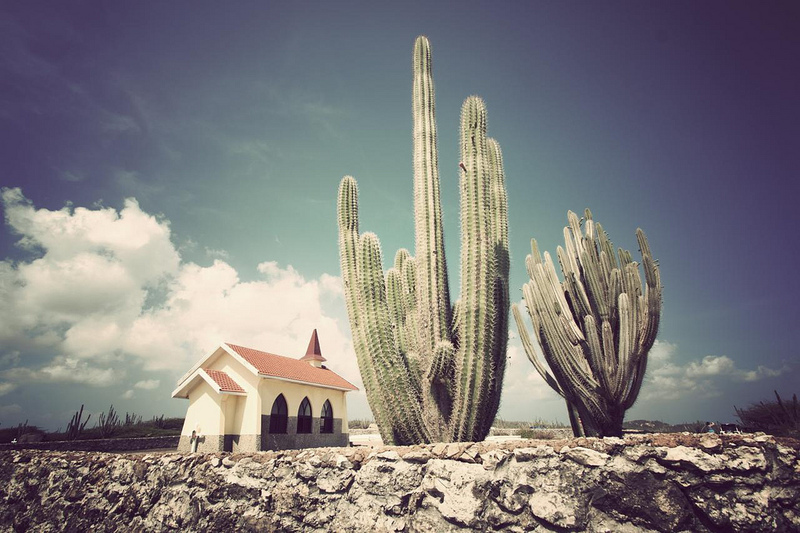 Dutch nationals and citizens living outside Aruba can visit visa-free for 6 months. Visitors from the following countries and territories can visit Aruba visa-free for 30 – 60 days. European Union/European Free Trade Association countries, Albania, Antigua and Barbuda, Argentina, Australia, Bahamas, Belize, Bosnia and Herzegovina, Brazil. Brunei, Canada, Chile,Colombia, Costa Rica, Dominica, Ecuador, El Salvador, Grenada, Guatemala, Guyana, Honduras, Hong Kong, Israel, Japan, Macau, Macedonia, Malaysia, Mauritius, Mexico, Moldova, Montenegro, New Zealand, Nicaragua, Panama, Paraguay, Saint Kitts and Nevis, Saint Lucia, Saint Vincent and the Grenadines, San Marino, Serbia, Seychelles, Singapore, Suriname, South Korea, Taiwan, Trinidad and Tobago, United Arab Emirates, United States, Vatican City, and Venezuela. Visitors from British Overseas Territories must follow the same visa exempt policy as the other countries mentioned. Citizens of Canada, European Netherlands, Ireland, Saint Martin, Schengen countries, United States and the United Kingdom holding a valid residence permit from the country/territory they reside in are exempt from the visa requirement; holders of an official United Nations Laissez-Passer are exempt as well. 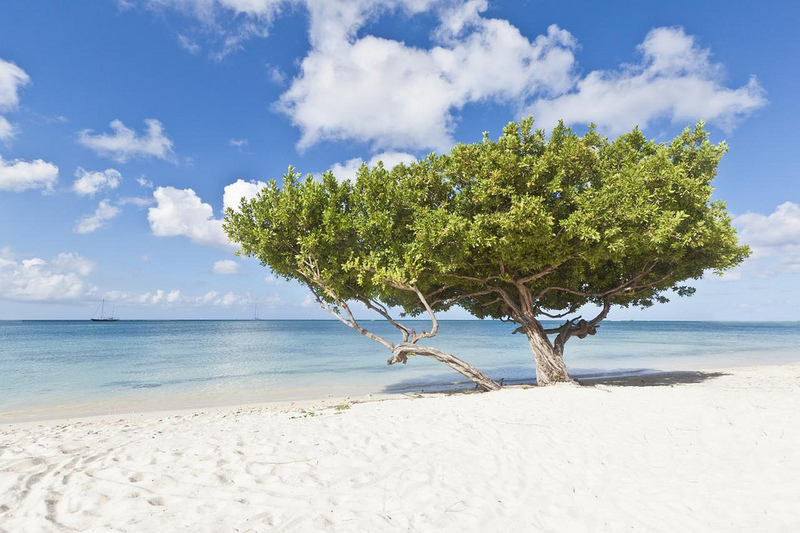 Aruba, located in the southern portion of the Caribbean Sea, is part of the Netherlands Antilles and, together with Bonaire and Curaçao, forms the group referred to as the ABC islands. Aruba is one of the few islands in the Caribbean where visitors can enjoy warm, sunny weather all year thanks to its location underneath the hurricane belt — its white-sand beaches are nearly blinding, and bathtub-warm water invites you to float around until it’s time to leave. Friendly locals and a rich, cultural heritage are just a few reasons to visit this paradise, along with an array of luxury beach hotels and gaming resorts. 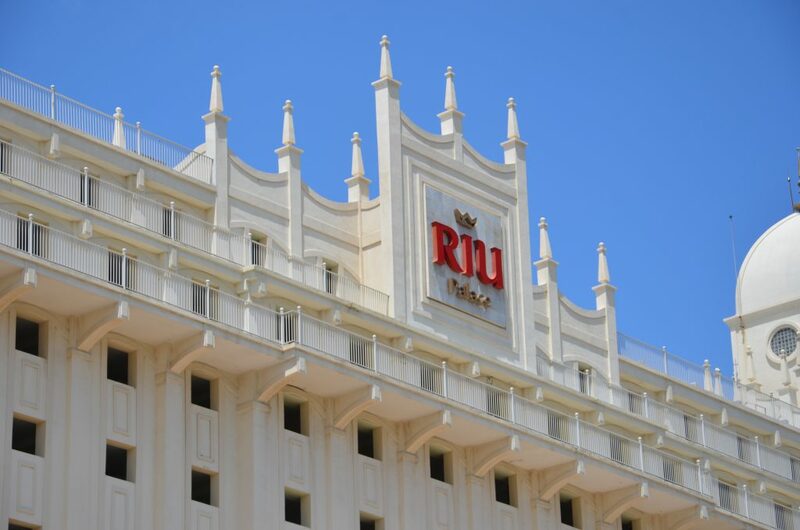 After arriving in the capital city of Oranjestad, you’ll find the best luxury hotels in Palm Beach, a popular resort district located 6 km north of the capital. Interested in enjoying a private luxury yacht charter after your private flight arrives in Aruba? ACA can take care of all the maritime arrangements for you and your crew. Our team has worked directly with yacht providers in South Florida and throughout the Caribbean to connect our clients to the perfect yacht while on holiday. Speak with one of our brokers and discuss chartering a private yacht — we can accommodate budgets up to seven figures per week and beyond. Captain your own voyage throughout the Caribbean by adding a yacht charter to your trip in Aruba. Air Charter Advisors arranges private air charter service to/from Aruba using Queen Beatrix International Airport (IATA: AUA, ICAO: TNCA), the island’s only airport located in the capital city of Oranjestad. The airport is named after Princess Beatrix of the Netherlands, the former head of state of Aruba and now-retired Queen, and is sometimes referred to as Reina Beatrix Airport. During World War II, the airfield was utilized by the US Air Force as a base to defend Caribbean shipping vessels and the Panama Canal from attacks by German submarines. The runway at (AUA) Queen Beatrix International measures 9,000 feet long, allowing large jets and VIP airliners to arrive/depart. US Border Pre-clearance facilities are available, and a terminal for private aircraft (Universal Aviation Aruba) opened in 2007. Plan a stress-free charter flight to the Caribbean with Air Charter Advisors. Request a Quote or give us a call at 1-888-987-5387 to speak with one of our Aruba Private Jet Charter brokers and discuss all of the options for your upcoming trip.